We are undoubtedly specialist in premier excavation services in Parkridge, Jlmboomba and Cedarvale in both commercial and residential sectors. We are also famous in . Tight spaces and sites with limited access are excavated through a vast experience in the project scenario. Irrespective of minor and major projects, our excavation services can handle any sort of demands. Full licensing along with insurance makes us pride ourselves on being reliable and providing excellent client services. Each of the projects ensures the highest possible safety standards and having great competitive prices. Leveling of land is done to prepare sites for building construction work and assist with footpath and driveway preparation. Concrete and rubbish removal is also done with effective hard work execution. This creates loads of extra space for kids play area, garden services or making a new entertaining area for visitors through depth in preparation. Value additions to premises are equally activated in the following endeavor. 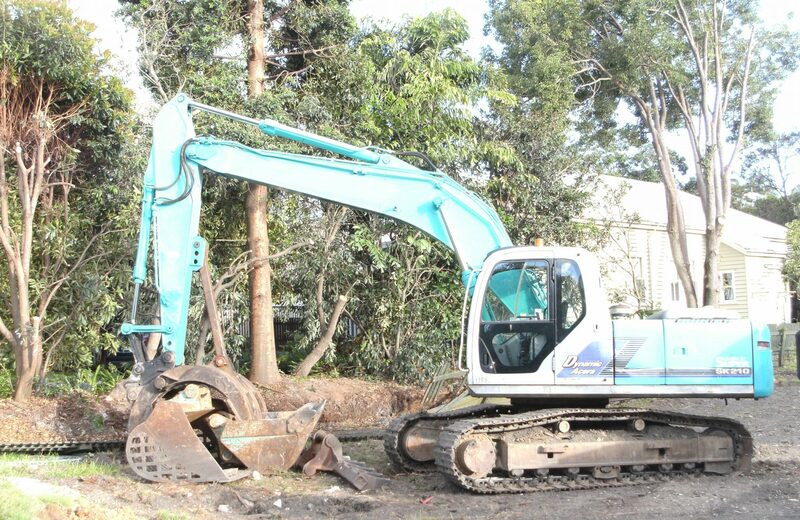 We also provide excavation services in Gold Coast, Brisbane are. Excavations are also able to assist the turf and slab preparation to make gardens look modern and equally stylish. Under house excavation is also furnished in our wide arrayed service domain. Post hole and Pier hole digging jobs are done by excavation specialists who very well know what they should do to make the process clean and complete. Post hole digging supports post for shading sails, pergolas, fencing, house supports and similar structures. We pride ourselves in being earnest in our work culture and capable of understanding any sort of excavation work. Excavation service requirements can also be openly discussed in our working community in order to fetch the best results possible. The merits of our services in this domain are channelized to a general excavation framework. Irrespective of major and minor projects, earthmoving personnel’s execute merit based results through their wide ranged experience. Commitment is ensured to crucial issue of sustainability by reducing physical impact on environment. We always aim to reduce our impact through implementation of site specific control measures. Our aim is to deliver client personalized excavation services in Parkridge, Jlmboomba and Cedarvale performed with a strict adherence to natural awareness. Contact us via call or mail your query. We will respond to you as fast as possible. Keep faith on us and we will make you tension free forever.